There is a new cream concealer in town…. I have been using my MAC studio finish concealer for years now and nothing has tempted me to stray for very long. However Nars have just released their new ‘Soft matte complete concealer’ and it’s really giving my MAC a run for its money. This comes in a glass pot with 0.21oz/6.2g of product. 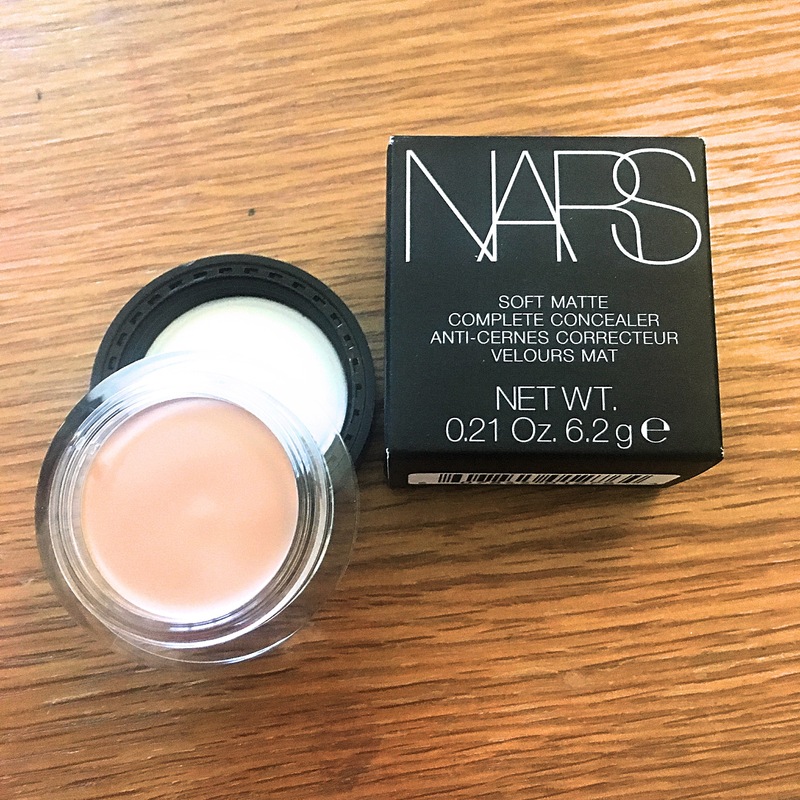 The texture is matte on the skin but feels very creamy when you apply. This does not cling to dry patches and smooths on the skin easily. The coverage is medium to full so very versatile. My usual colour with Nars in Vanilla, light 2 this still seems the perfect shade. I would highly recommend checking this out if your in the market for a new concealer. 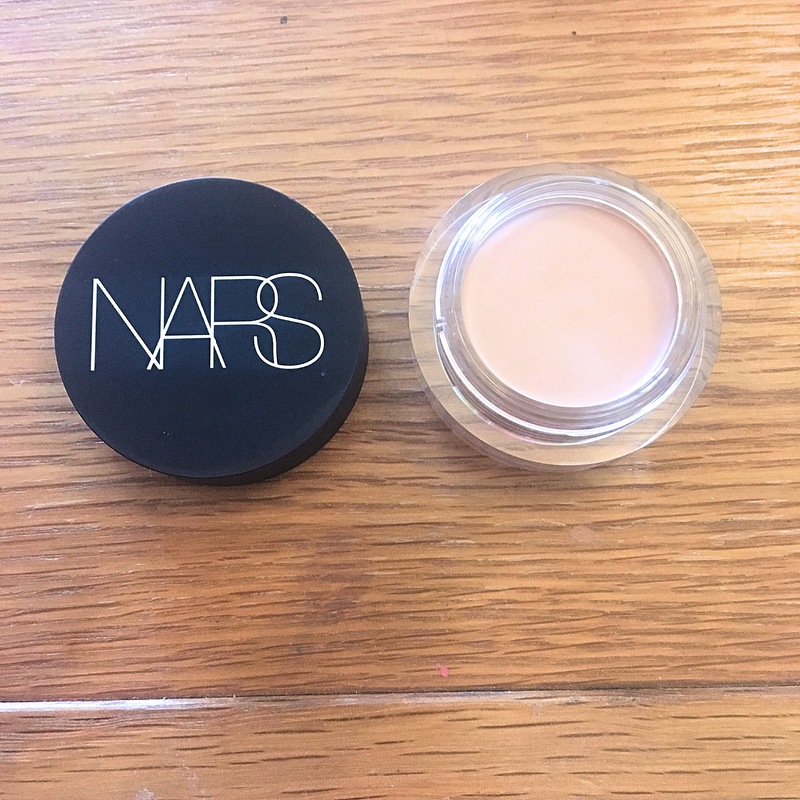 The best cream concealer I’ve seen for a long time.